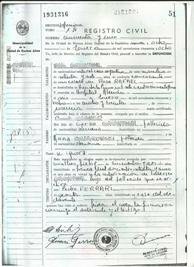 Birth, marriage and death certificates from Argentina to your office - Order now! We request them to the appropiate Civil Registry Office, request the seals, legalizations, apostilles (if needed) and deliver them to you. According to the destination of the certificates we will request different seals so they are valid for the procedure you need to do in your country. We provide a right and personalized evaluation of your case so we can make an efficient quotation for you. 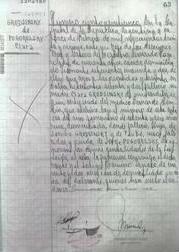 Argentina has civil registration of birth, marriage and death since 1887. 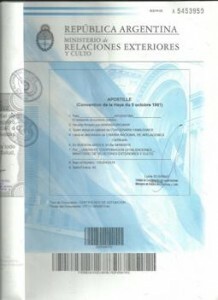 Certificate of citizenship or non-citizenship from Cámara Nacional Electoral. Certificate of military situation (Certificado de situación militar) for Polish citizenship.